Alone is a handcrafted iOS and Android game about flying through space in a lone-piloted vessel, navigating caves, ripping through rocky outcrops, dodging falling debris and surviving ever more claustrophobic worlds. 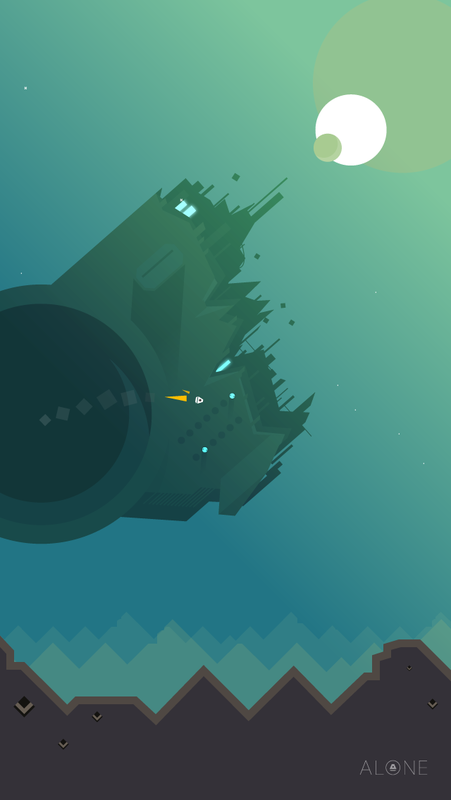 ALONE is a handcrafted, intense survival journey through space. 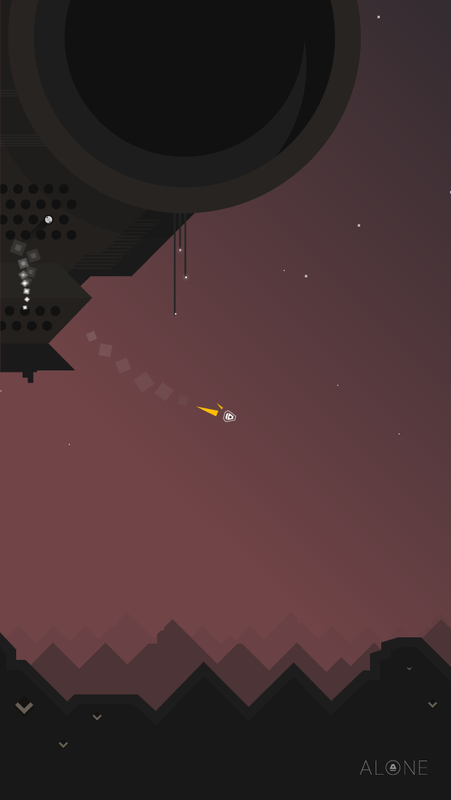 as you pursue ever higher scores in this ultra fast, procedural runner.